Valid on the billing of Rs.1290. AJIO OWN is our private label that s designed by us and owned by you. If you re looking for head-turning styles that are one-of-a-kind AJIO OWN is what you should stock up on. 1. The customer will get upto Rs.500 off on the billing of Rs.1290. 2. Valid at AJIO website. 4. The offer cannot be clubbed with any other offer/promotion. 5. Valid for once per user. 6. In case of any issues or questions relating to this offer, you may contact AJIO at customercare@ajio.com. 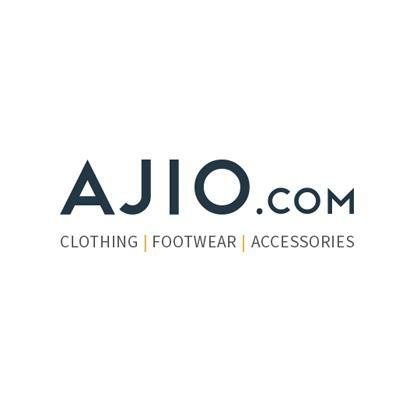 Visit the AJIO website to redeem the offer.